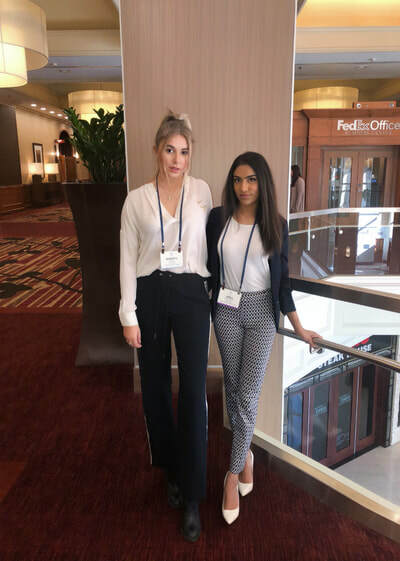 Since our Chapters are part of international organizations, they enjoy a wide range of leadership programming developed by their executive and regional teams. This programming can range from workshops and training for individual chapters or members, to large scale leadership camps that include women from chapters all over the United States and Canada. 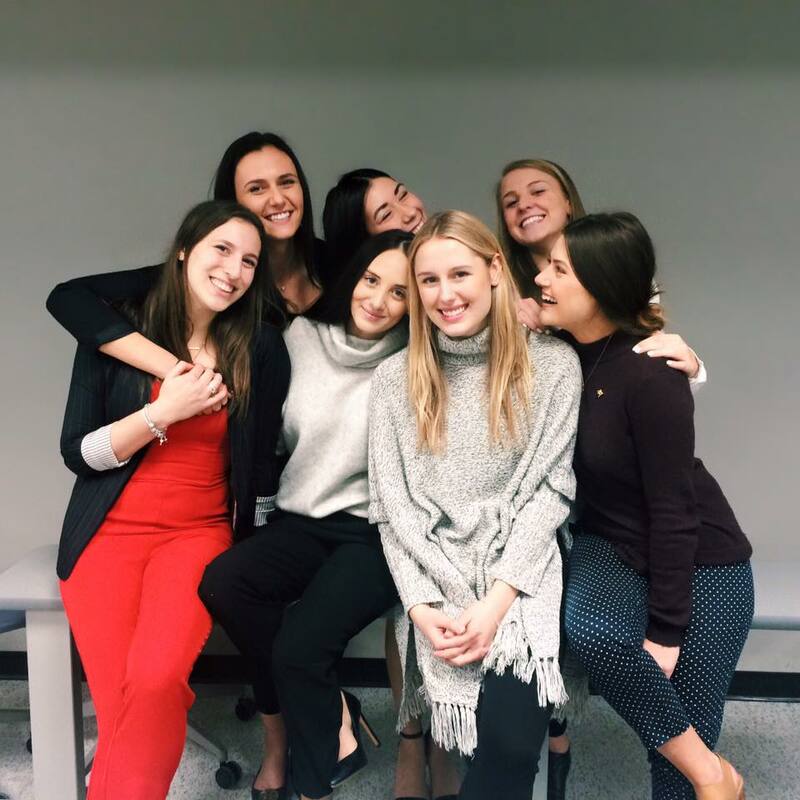 Leadership opportunities are also available within each individual Chapter whether it comes to being a part of the Executive Council, Director positions, or smaller committee tasks. 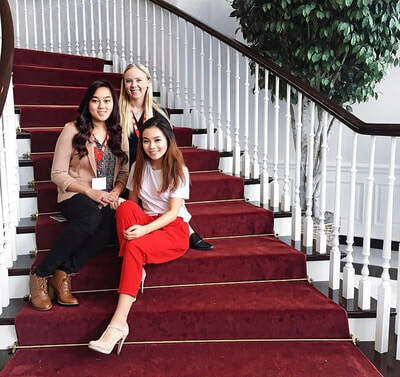 Sorority membership also presents many opportunities to attend conferences where members of Greek organizations can meet, discuss ideas, and learn to become better leaders. Most sororities hold annual Regional as well as International conferences which give the chance for sorority leaders to meet other individuals from different Chapters and discuss and come up with new ideas.